A warehouse management system (WMS) aims to control the movement and storage of materials within a warehouse and process the associated transactions. It directs and optimizes stock put away based on real-time information about the status of bin utilization. It monitors the progress of products through the warehouse. It controls the picking process based on the shelf life of each product. 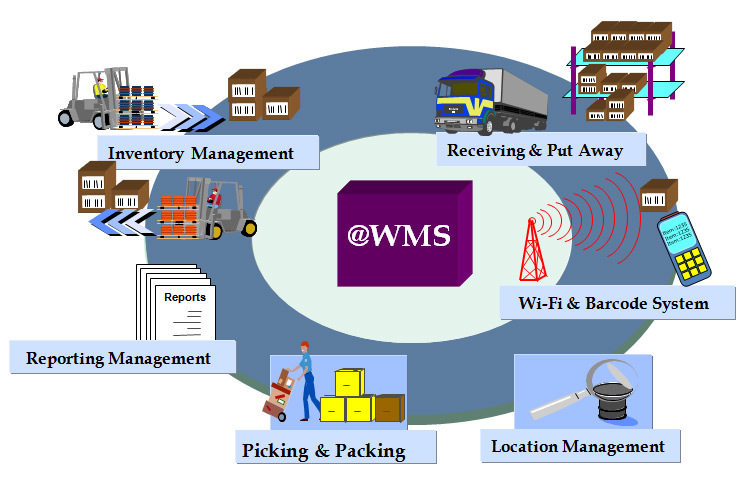 Integrated Logistics offers to provide any suitable WMS software. Integrated Logistics is a partner of MANTIS software. MANTIS software is a logistics software that can easily be integrated with any ERP system like SAP, Oracle.